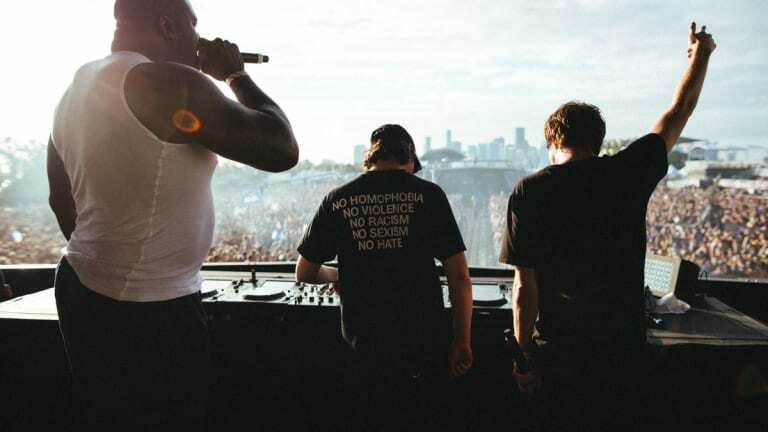 NBA legend Shaquille O'Neal made another surprise music festival appearance, this time with NGHTMRE and SLANDER at Ultra Music Festival. 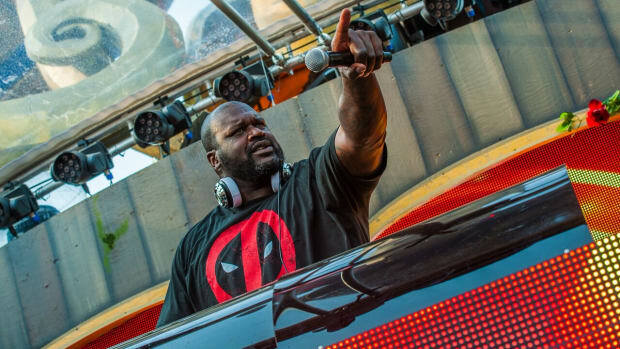 It&apos;s no secret that Shaquille O&apos;Neal is one of EDM&apos;s (literally) biggest treasures. 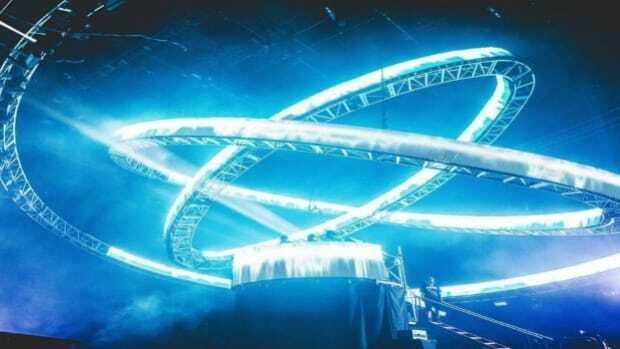 Yesterday, during Gud Vibrations&apos; (NGHTMRE and SLANDER) Ultra Music Festival set, the NBA hall of fame center joined Lil Jon and the trio on the main stage. 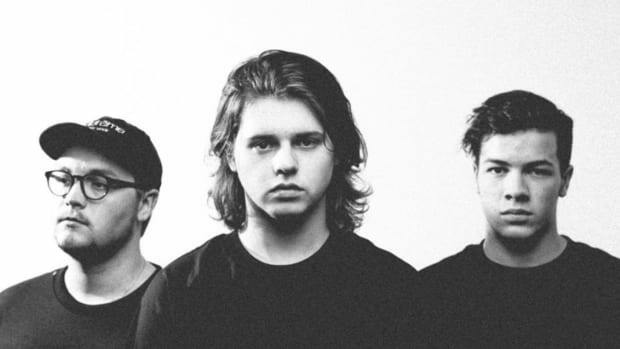 The two guests were brought out to join fellow collaborator NGHTMRE for their track "Bang." 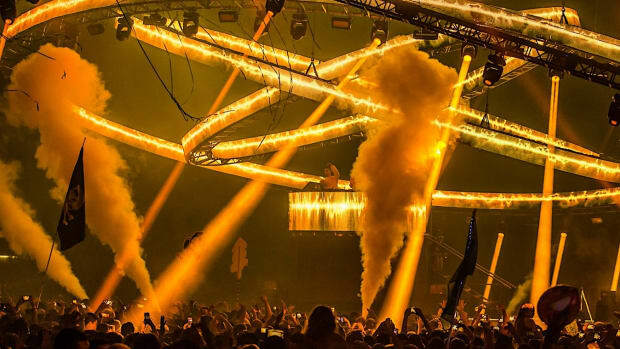 After pumping up the crowd, Shaq slipped into the mosh pit and threw down to some dubstep and more with fans while Gud Vibrations continued with their set. 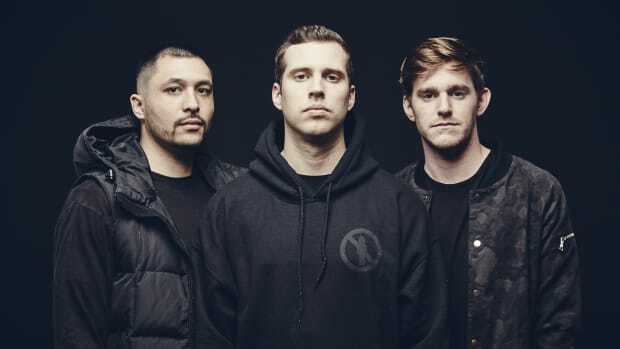 Fans were excited and probably slightly terrified to see the seven-foot, 300+ pound NBA star-turned EDM mainstay muscle his way through the mosh pit. 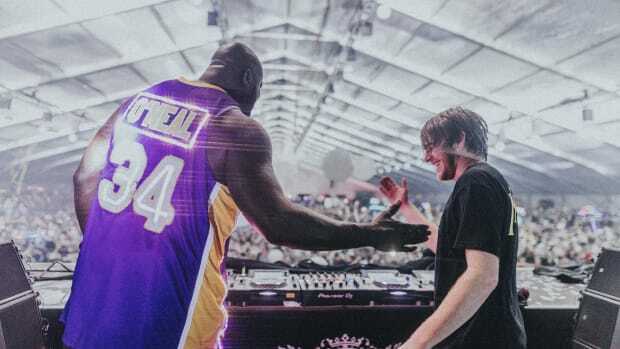 Although Shaq has been DJing for decades, many fans were taken aback by his crossover into the EDM and more specifically, the dubstep world, with his surprise performance at Excision&apos;s Lost Lands Festival. 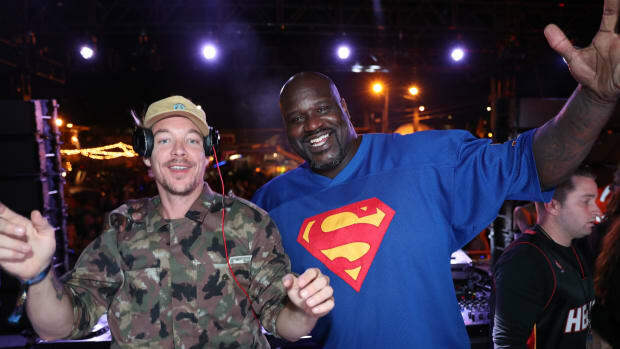 Prior to that, Shaq hosted his annual Shaq&apos;s Fun House party during Miami Music Week featuring acts like Armin van Buuren, Kaskade, Jauz and more. The NBA legend has even confirmed that he is working on music with Diplo and that he dreams of collaborating with Skrillex one day.